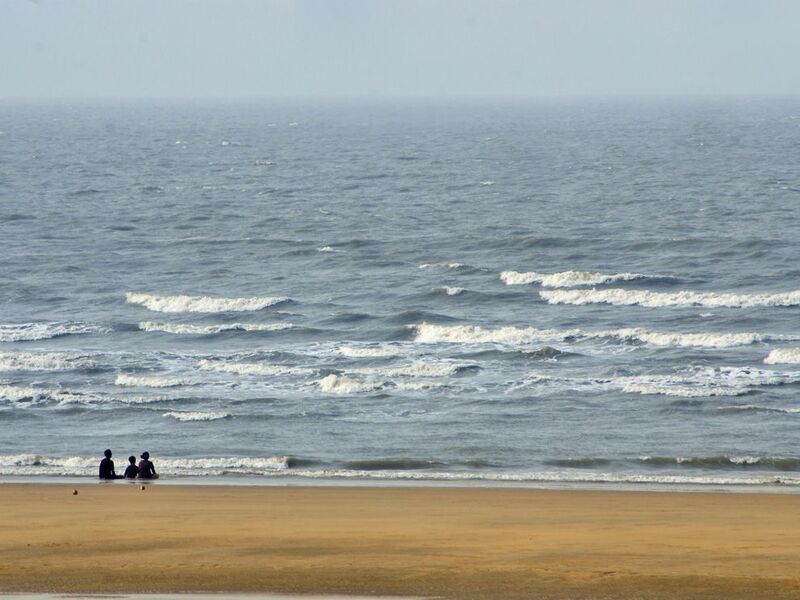 The Bay of Bengal, part of the Indian Ocean, is the largest bay in the world. The tropical bay is home to dozens of popular tourist beaches—as well as tsunamis. As the Indian subcontinent continues to crash into Asia, the bay continues to be a site of tectonic activity.